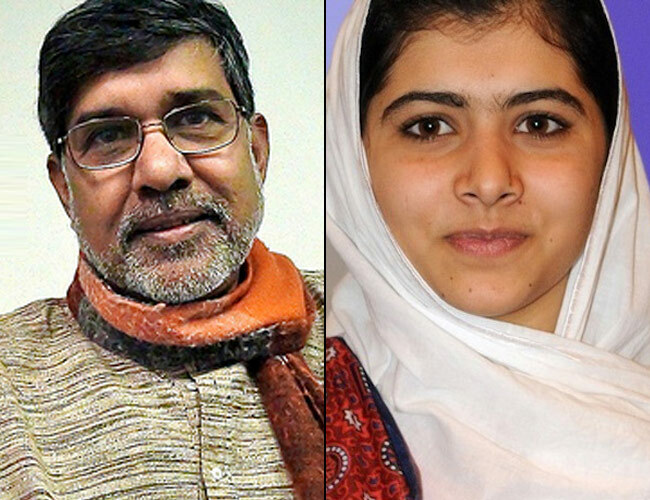 A letter signed by the Nobel laureates, under the aegis of the Laureates and Leaders for Children — a platform founded by Nobel peace laureate Kailash Satyarthi — was submitted to India and Pakistan’s Permanent Representatives to the UN on Saturday, the statement said on Sunday. “We reiterate that children never create wars but are the worst sufferers. Therefore, we appeal to the two Prime Ministers, faith institutions, media, youth and the citizens of both India and Pakistan to work towards the restoration of peace in the region with utmost urgency,” the letter stated.